Here we go again! The largest of all of the important aquatic insects of the Henry’s Fork, Salmonfly (Pteronarcys californica) started coming out full bore early this past week. 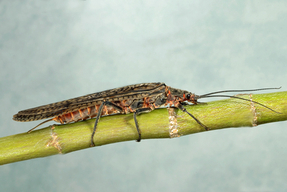 About the only thing predictable about the Salmonfly hatch is it is usually very unpredictable. The weather is typical. Warm, dry weather throughout most of April started things off about a week to 10 days early. Then the rains came followed by more seasonable weather. This isn’t all bad. If the weather had stayed stable with clear, warm days the big bugs would likely have moved all the way up the river to the Island Park Dam. That hasn’t happened. Not only does cool wet weather put the brakes on the bugs, it gives the trout time to remedy the indigestion they’ve received from gorging on huge quantities of protein. Looking ahead the weather is forecast to be normal to slightly below normal with a change of rain every day for the next ten days. If the weather is on track it should bode well for anglers chasing Salmonflies. Currently the flows from dams at Island Park and Ashton are slightly below average and the water conditions should stay very good. 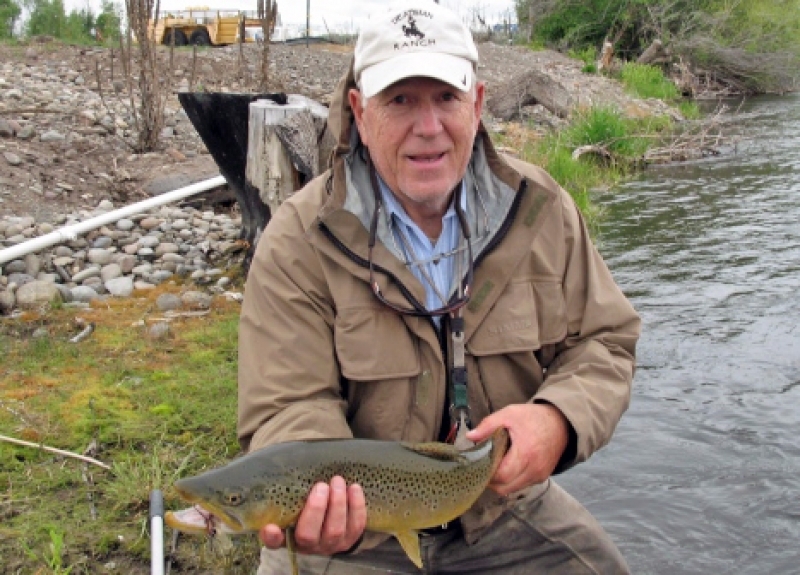 The best dry fly pattern is our own Henry’s Fork Foam Salmonfly. We’ve tied dozens of patterns over the years but this one has proven itself superior to anything else we’ve ever used. You can get some at the shop. Use size 4 or 6. You should also have some black or brown rubberlegs in the same size range. Where to fish is always a tough choice. This past week the best action was from Warm River down to the Ashton Reservoir and from the Vernon Bridge to Chester. We expect continued activity in this water but when the big bugs start to play out here it is wise to move upriver. If you have the means a float from Grandview below Lower Mesa Falls downstream to Warm River will provide good dry fly action. Another good stretch is from Riverside to Hatchery Ford. Floating this water requires some expertise on the oars but there are plenty of access points to wade if you don’t mind hiking a little. Things also should start warming up in the Box Canyon. The point is if you can’t find Salmonfly action in one spot you need to move. If you aren’t opposed to combat fishing, try Henry’s Lake this weekend. The lake has been closed since the first of January and the trout will be concentrated. If you don’t mind elbowing your way to the water at the Henry’s Lake State Park you should find plenty of nice trout. The outlet below the dam is another good option but again; don’t expect to have it all to yourself. You might be able to beat the crowds if you hike across the meadows at the Flat Ranch. Other options for this week and weekend include the Madison River below Quake Lake. We’ve had very good reports since it opened last weekend. The best fishing has been with nymphs and streamers but there have been some decent hatches of caddisflies, blue winged olive and March Brown mayflies. Yellowstone Park opens on Saturday, May 23rd. 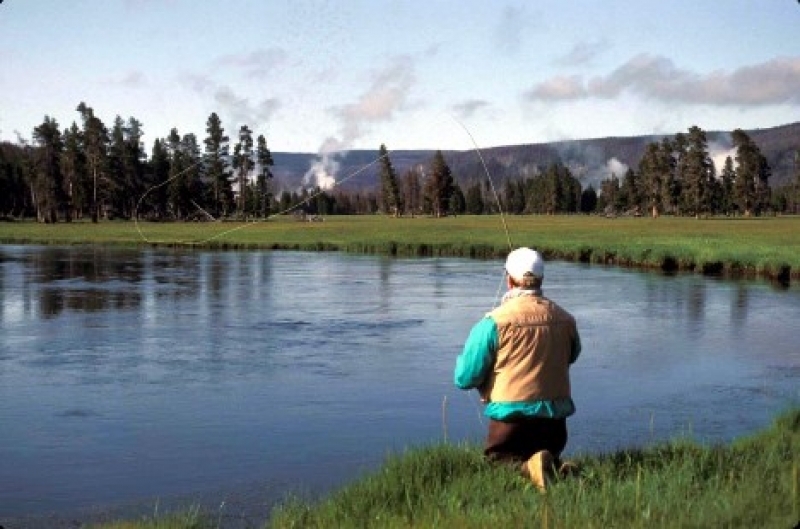 We expect good fishing, especially on the Firehole. Dry fly fishing can be fantastic on this most beautiful of trout streams. Look for Pale Morning Duns, Baetis and caddisflies. These fish normally aren’t selective early in the season. Bud Lilly always recommended a size 16 Adams and that hasn’t changed. 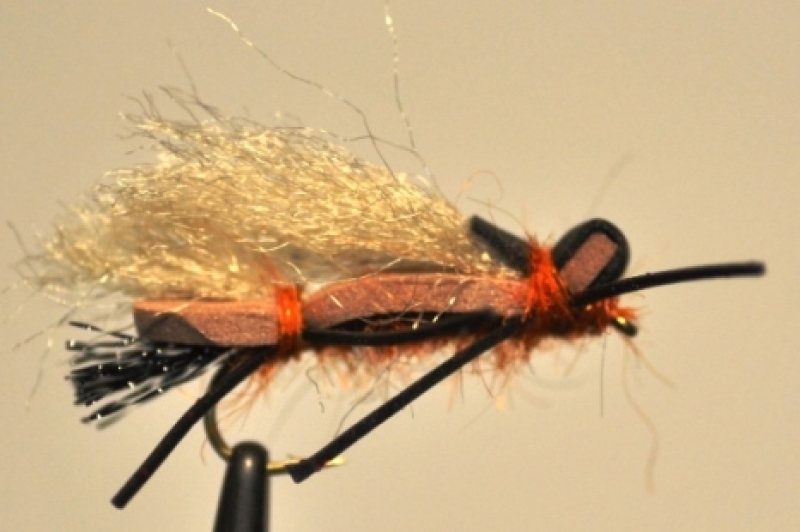 You can also catch a lot of fish by swinging a soft hackle. If you need a recommendation for less experienced anglers try Warm River. Another good option is the Sand Creek Wildlife Management area north of St. Anthony and West of Ashton. 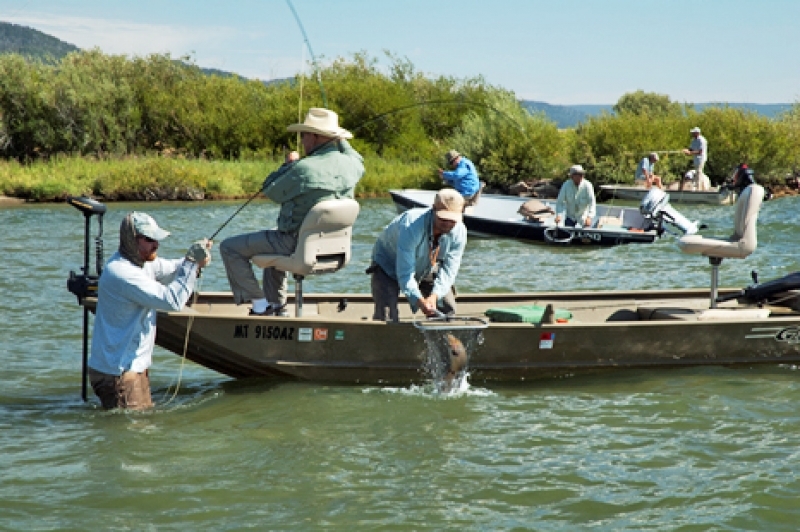 There are several small lakes with good access that are usually stocked with catchable trout. Check the regulations very carefully as boats and other floating craft are prohibited until later in the summer. You’ll need to fish from shore. We can’t cover it all in a few short paragraphs. For more detailed information please give us a call or stop into our shop. We are licensed vendors for Idaho, Montana and Yellowstone Park. Our objective is to provide the best customer service in the area. Give us a chance to prove it.